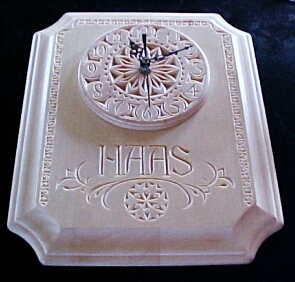 Some examples of what can be done with chip-carving. 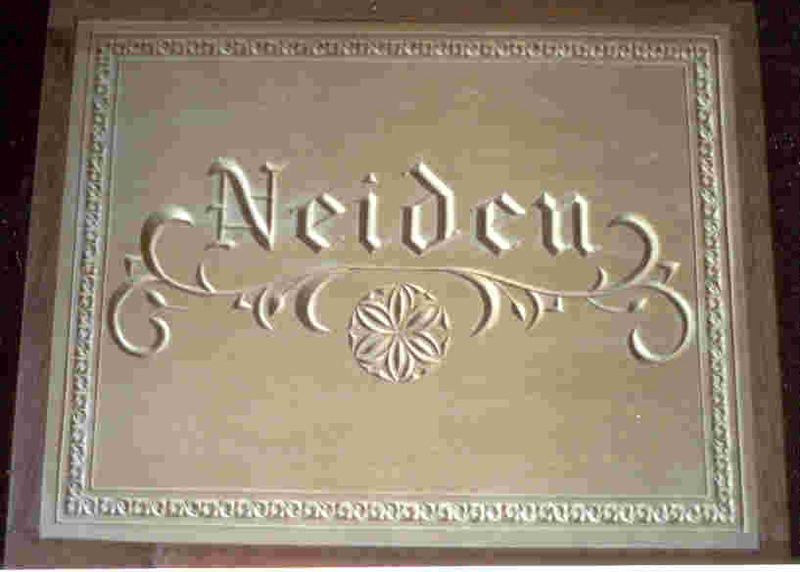 I do not stock items as everything is customized/personalized. 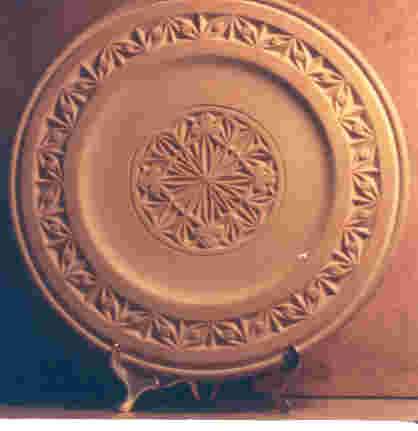 See info page for customizing and pricing information. 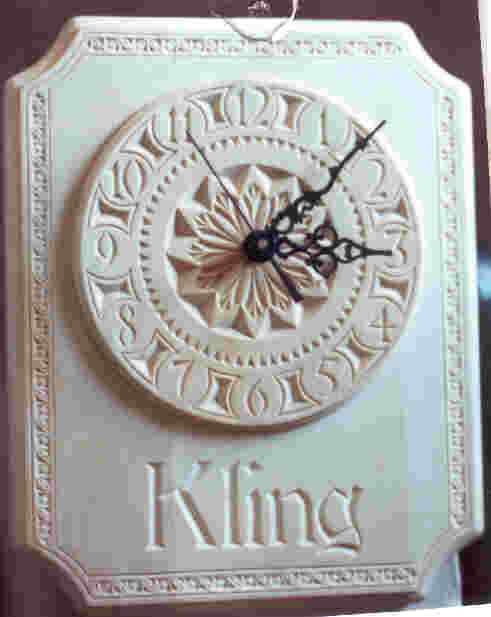 The clocks pictured above are 8"x10" and the nameplate is 4"x12", and the box lid is 12"x14". 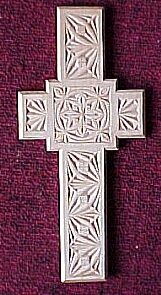 The cross is 4" x 8". 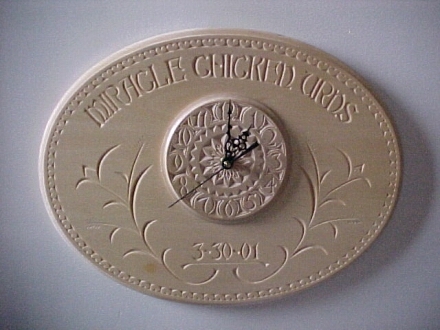 The Miracle Chicken Urns clock is 9"x12". 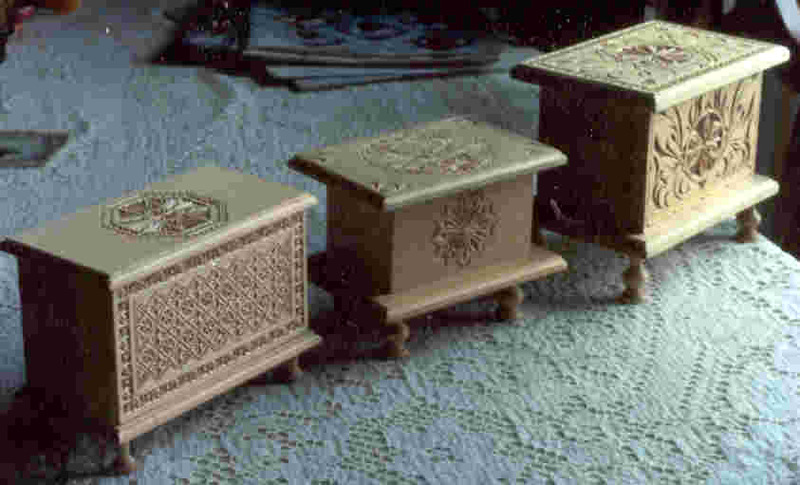 CLICK HERE FOR AMAZING TOOTHPICK AND MATCH STICK CARVINGS!